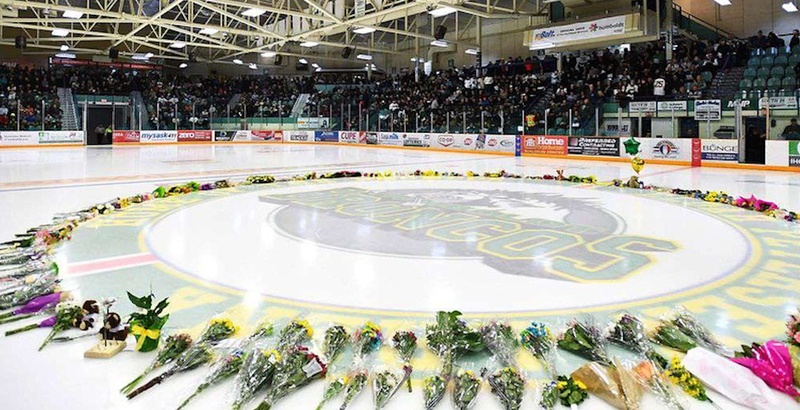 The driver of a transport truck involved in a fatal crash with the Humboldt Broncos junior hockey team’s bus last April has pleaded guilty to all charges against him. Jaskirat Singh Sidhu, 29, made an appearance Tuesday morning in provincial court in Melfort, Saskatchewan, according to CBC. Sidhu has pleaded guilty to 16 counts of dangerous driving causing death and 13 counts of dangerous driving causing bodily harm. 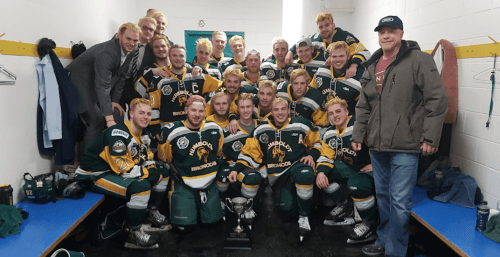 The bus carrying players and coaching staff from the Saskatchewan Humboldt Broncos junior hockey team was hit by the semi-trailer Sidhu was driving on Friday, April 6. The crash killed 16 people, including the bus driver, while 13 others were injured. Police say there were 29 people onboard the bus, which was en route to Nipawin for a Saskatchewan Junior Hockey League semifinals playoff game, when the crash took place about 30 km north of Tisdale, Saskatchewan. Judge Inez Cardinal’s sentencing is scheduled to begin Monday, January 28 in Melfort, and could take up to five days to complete, according to CBC. Sukhmander Singh, owner and director of Adesh Deol Trucking Ltd., and Sidhu’s employer at the time of the crash, has been charged with non-compliance with federal and provincial safety regulations. The tragic crash made international headlines and support for the team poured in from around the world. A GoFundMe campaign launched following the crash raised $15 million that was eventually divided between victims and their families.